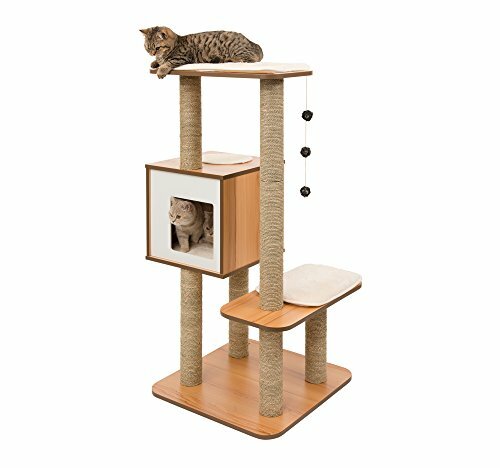 A stylish modern cat tree made by Vesper. 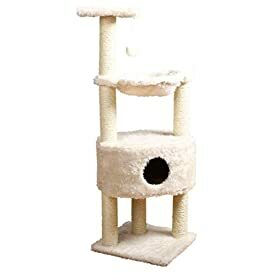 Makes an attractive to any cat home. 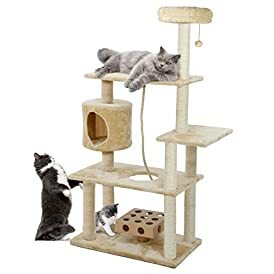 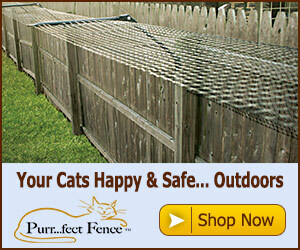 Not only does it look great but it also gives your cat a great place to scratch climb and nap his lazy days away.